Adams Golf not only resurrected the name Tight Lies from two decades ago but has also updated the design of the fairway that made their reputation and became one of the most popular fairways ever. 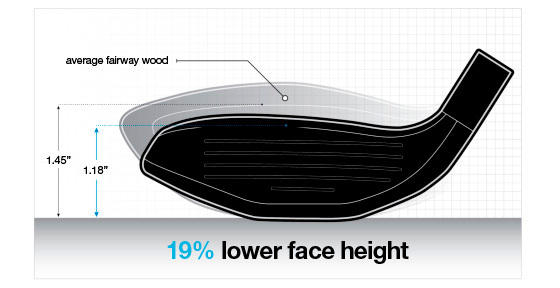 Many of the features that made the original Tight Lies the choice of recreational and professional players have been retained but with the addition of the crown and sole slots pioneered by Adams. 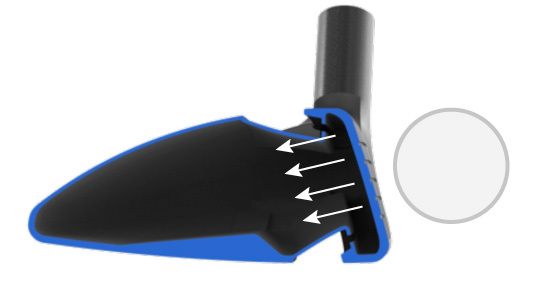 Adams also used the original Tight Lies tri-sole to reduce interaction with turf and help shots from the fairway, rough, sand – even tight or bare lies. Tight Lies fairway woods will come standard with the Bassara Eagle graphite shaft by Mitsubishi Rayon. Tight Lies Tour will feature the Aldila Tour Blue shaft. The Men’s Tight Lies and Tight Lies Tour models will feature a matte black finish, while the Women’s model will feature a matte grey crown. All models will include the familiar white half stripes low on the shaft that were also featured on the original. 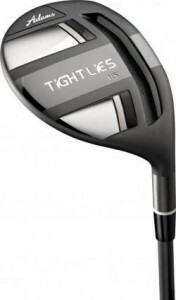 Tight Lies fairway woods will ship mid-August and will have a retail price of $199.99, and $229.99 for the Tight Lies Tour.